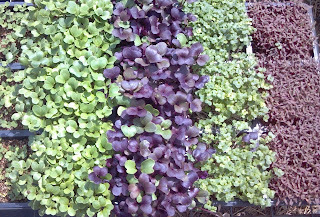 Microgreens will grow in December. 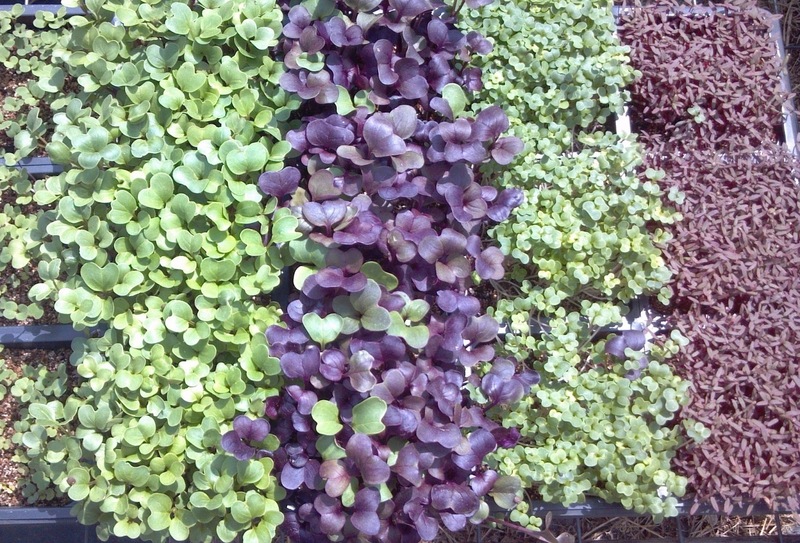 Things that take a long time, like habeneros, will need to be planted now. If you own a greenhouse in the Southeast and you aren't taking the winter off, plant some chives. Caley's Culinaries (a.k.a. Caley's Kitchen Garden) has always grown edibles. I don't know roses or hostas. I'm the herb lady. everything! A week of warm weather and rain when the days are getting longer is ideal. Anything will grow. The days won't be getting longer until the end of the month, and the seeds will be ready for some sun then. But don't plant them anyway. Unless you have a greenhouse with a very reliable heater and this is your full-time job, you will never keep this stuff alive until Spring. I am saving you a very expensive lesson. Learn from the mistakes I've made over and over and over. Draw a diagram of where everything was this year and what crop you will rotate into those spaces next year. Add soil amendments like compost and manure. ORDER SEEDS! They are usually cheaper before the end of the year. I did check it out. I like the idea of dumping the compost down a hole in the center. I just pile mine in a corner since I know I'll never keep up with a compost pile. Down a hole in the center is a better idea. Then the compost tea distributes and there is not an ugly pile of gooey stuff where everyone can see it. Thanks for the suggestion!